Nearly two-thirds of Americans live in homes in which a firearm is present, making gun safety and storage an important issue. Each year, nearly 800 children and teens will be killed by them. Every day, at least one child takes their own life with a gun: almost 500 American children die by gun suicide every year. And the problem is growing: child suicide rates rose 70% between 2007 and 2015. 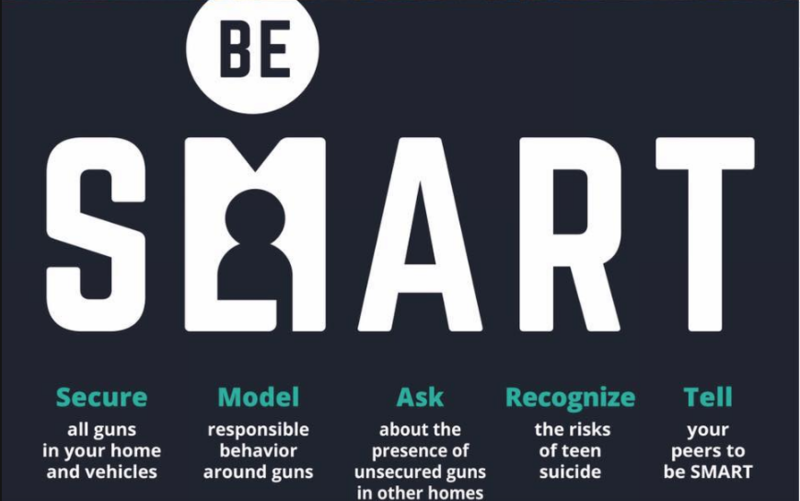 Over 80% of children who die by gun suicide use a gun found at home. 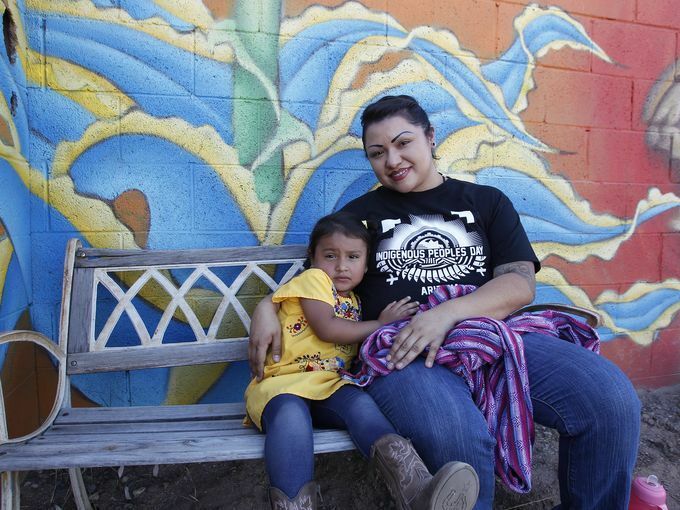 Suicide attempts are often impulsive, but those who attempt suicide with a gun don’t often get a second chance: 90% of gun suicide attempts end in death. Students who bring guns to school (as we know has happened in Arizona) have often found them unsecured in their own home. Younger children are more likely to be killed by themselves or another’s mishandling of an unlocked firearm. We know that even very young children often find guns which the adult owner thought was well-hidden in a drawer, on a shelf, etc. Most, if not all, of these deaths could be prevented by responsible gun storage – keeping the gun unloaded, locked and separate from ammunition. A: Ask about unsecured guns in other homes, i.e. those where your children may go to play, the homes of grandparents or other relatives, etc. This widely recognized program is presented by local Be SMART volunteers and is available to any group able to provide a table at such an event as a school health fair, PTA meeting, etc. Remember: we can save lives. See www.besmartforkids.org for more info. For information on scheduling a free Be SMART presentation or info table, please contact Kathleen Noble at (206) 380-5597. 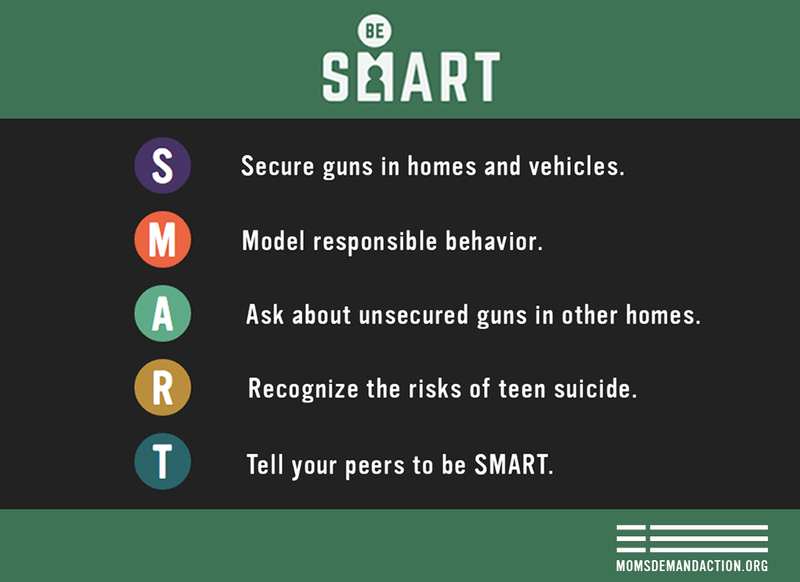 Be SMART is a program of Moms Demand Action for Gun Sense in America and Everytown for Gun Safety Support Fund.